Polamer Precision, Inc. of New Britain has landed a long-term deal with Pratt and Whitney to supply the jet engine maker with hardware for Pratt’s PurePower engines. Polamer President and Chris Galik tells the New Britain Herald, his company wants to do everything it can to regenerate manufacturing in the U.S. He says the seven-year contract will generate an estimated $140 million return in revenue. Pratt says it plans to double production by 2020. 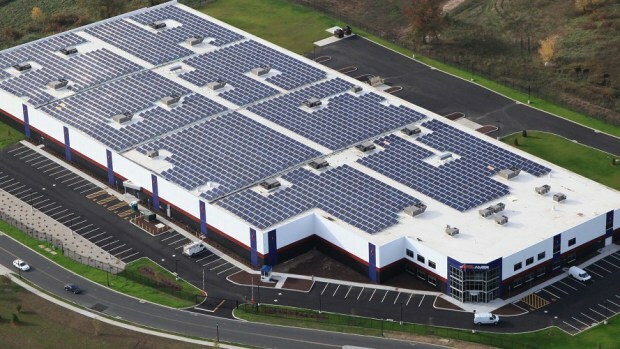 Polamer will manufacture the parts at its new 152,000-square-foot, solar-panel-covered facility in the Pinnacle Park. The Herald reports the company plans a significant workforce expansion by the end of next year.